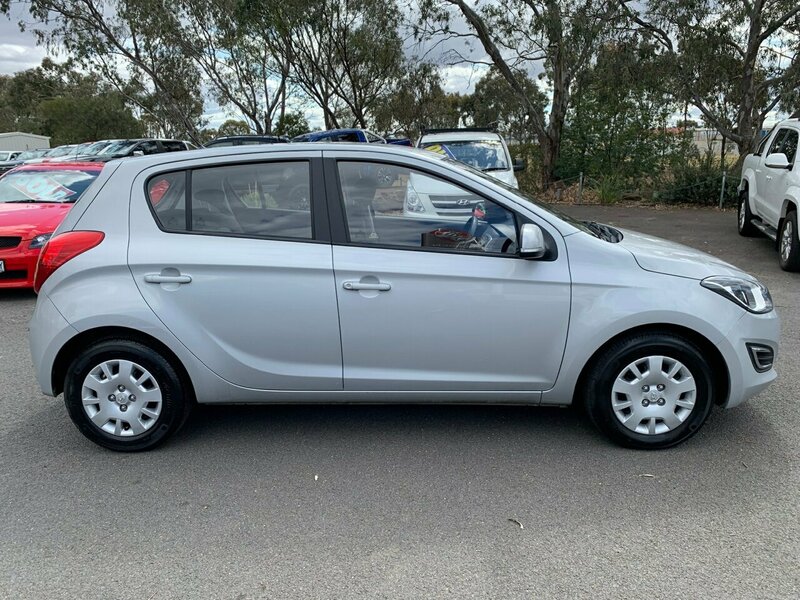 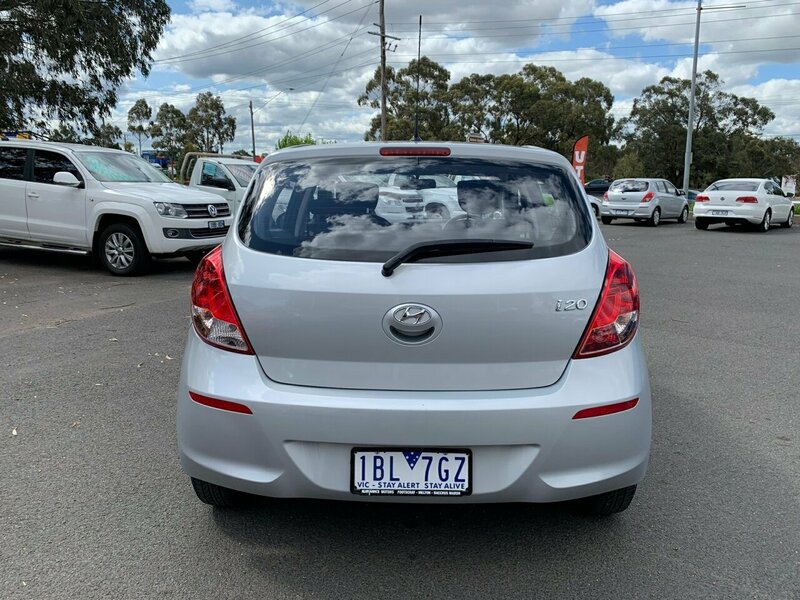 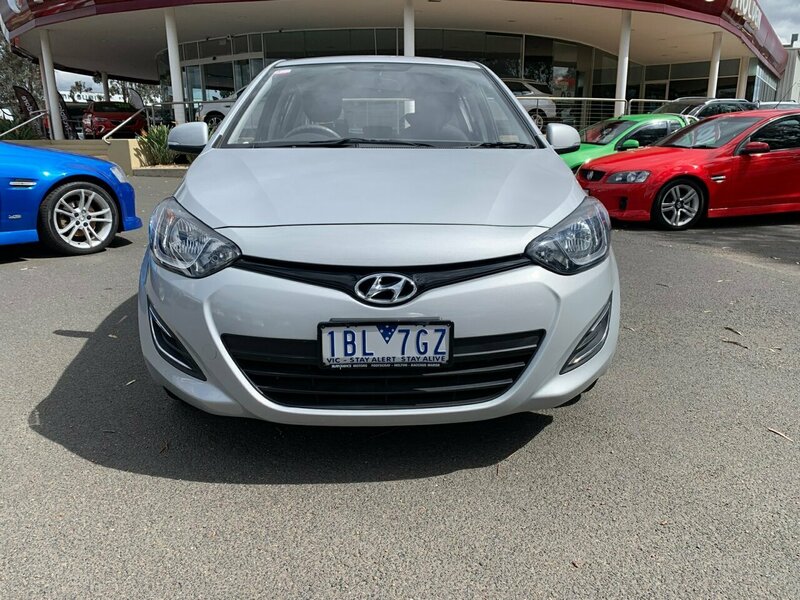 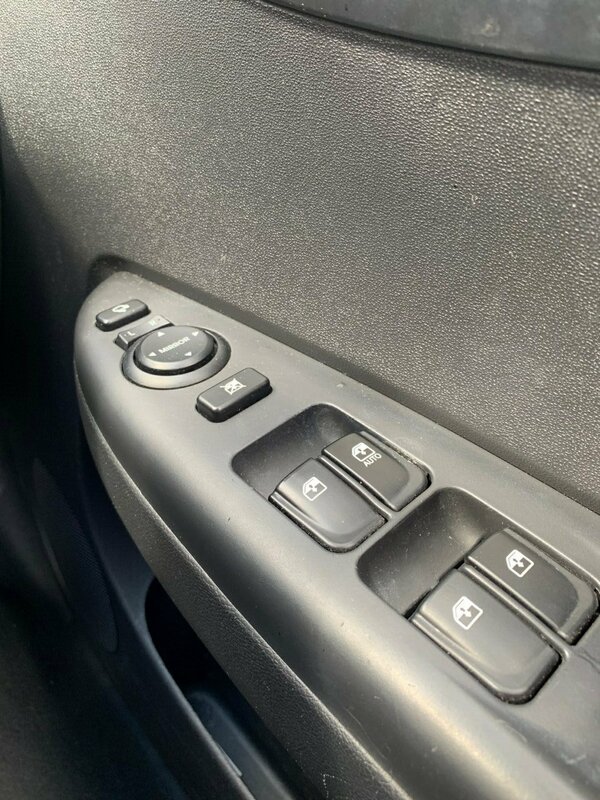 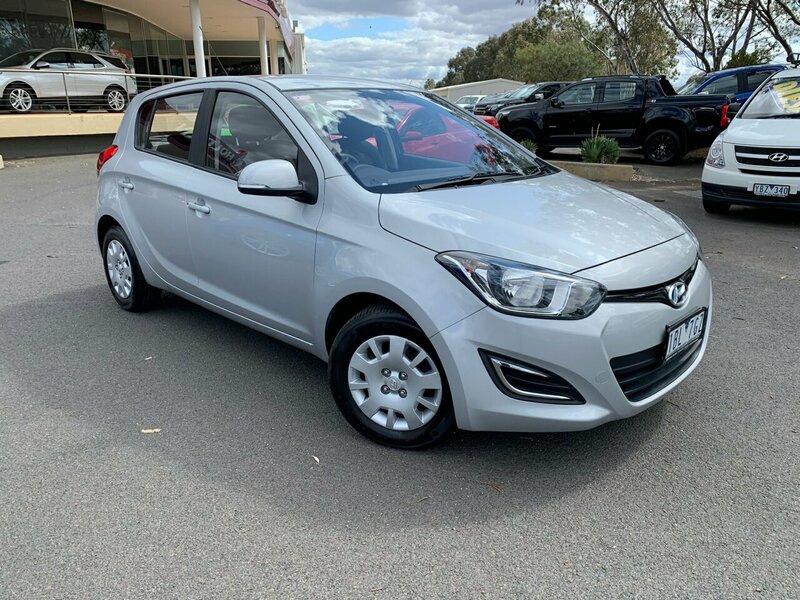 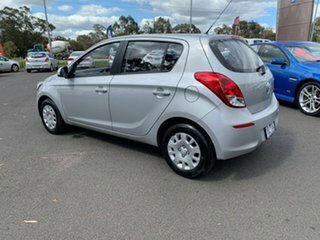 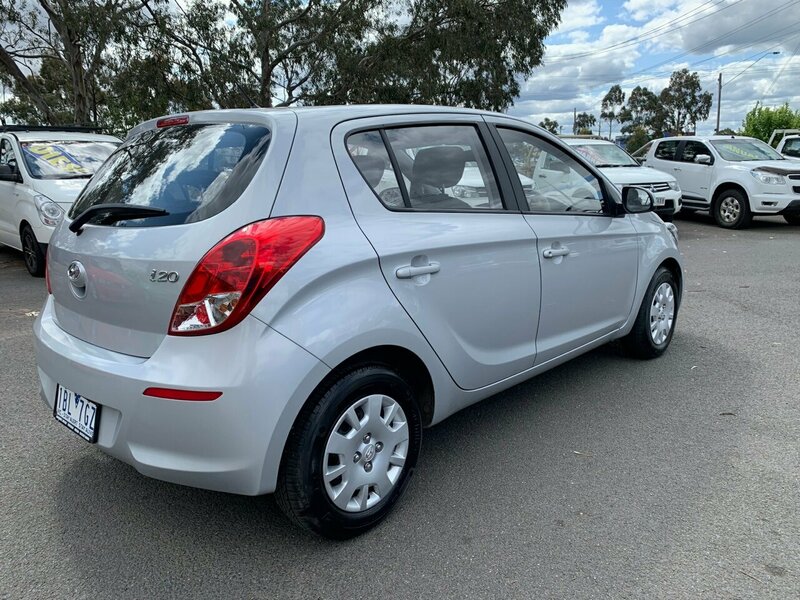 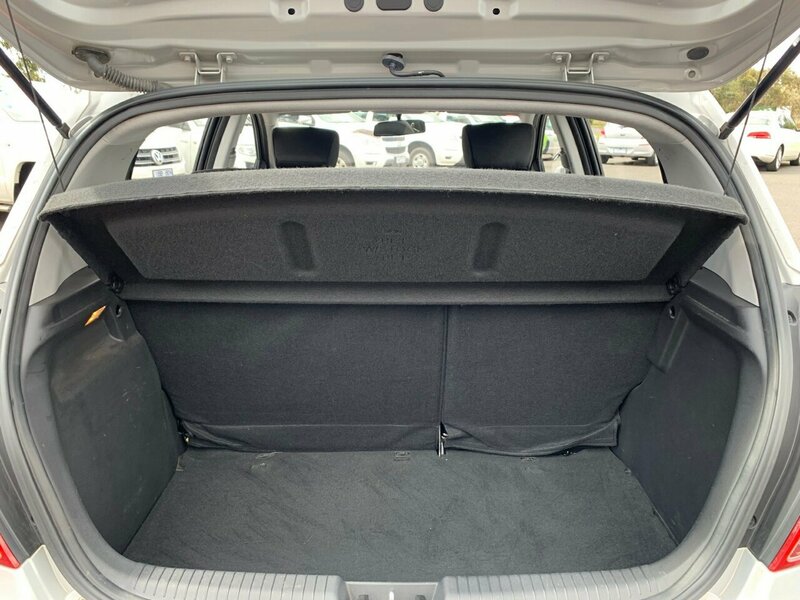 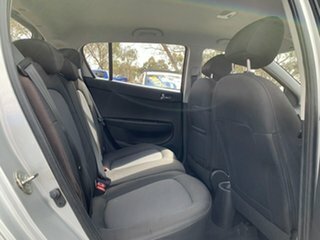 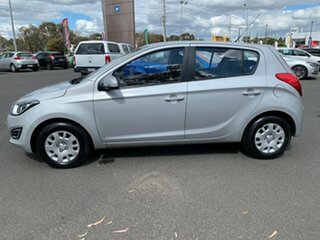 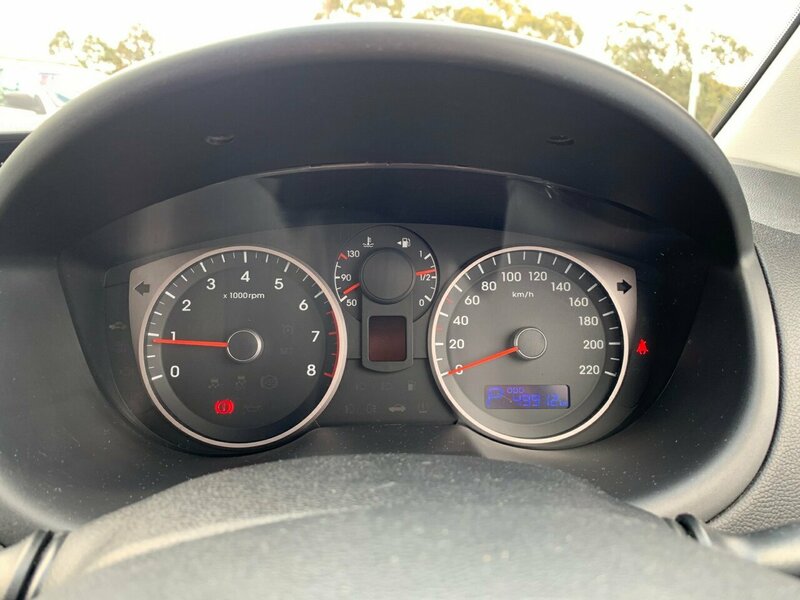 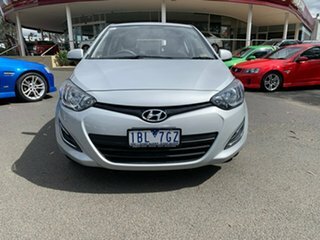 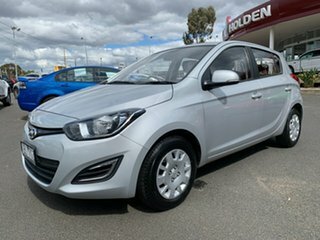 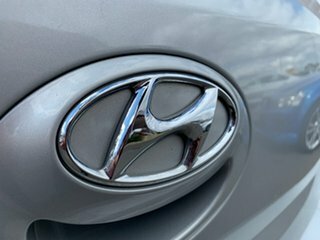 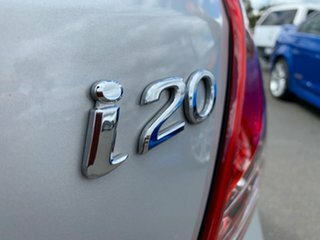 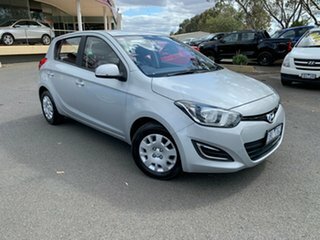 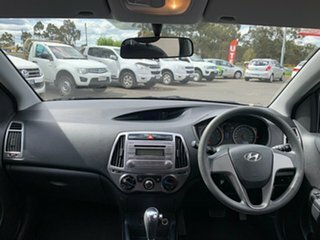 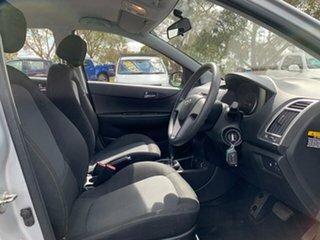 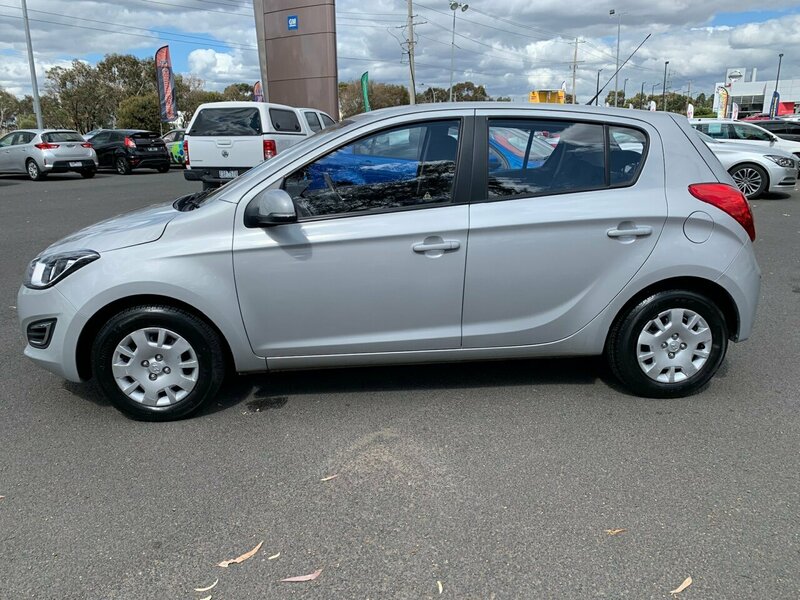 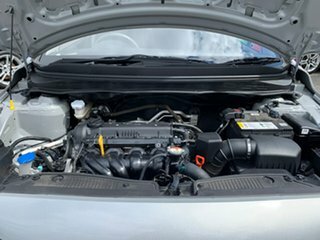 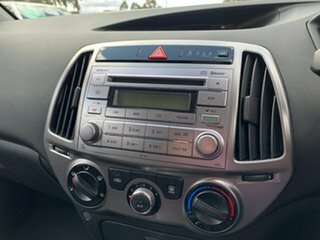 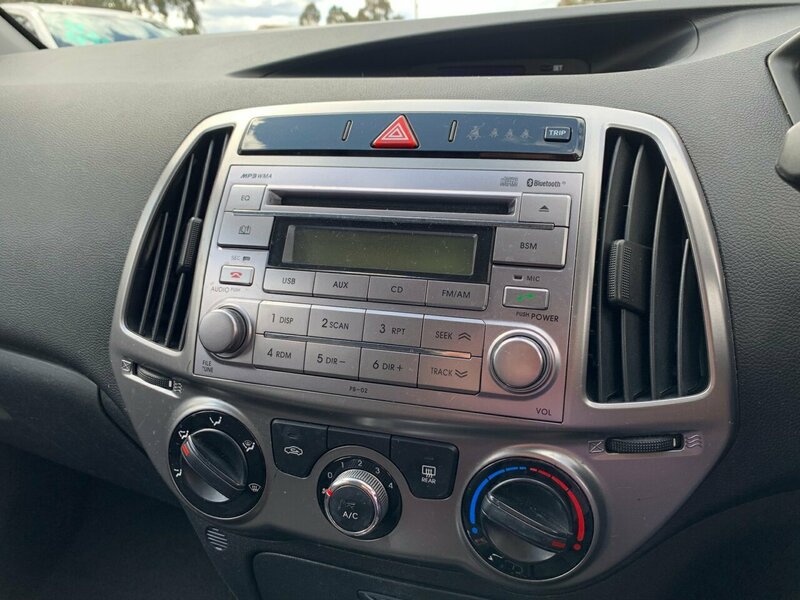 DRIVE AWAY , ONE OWNER, FULL SERVICE HISTORY, THIS 2013 HYUNDAI i20 equipped with BLUETOOTH, CRUISE CONTROL AND ENHANCED SEAT-BELT REMINDER FOR PASSENGERS. 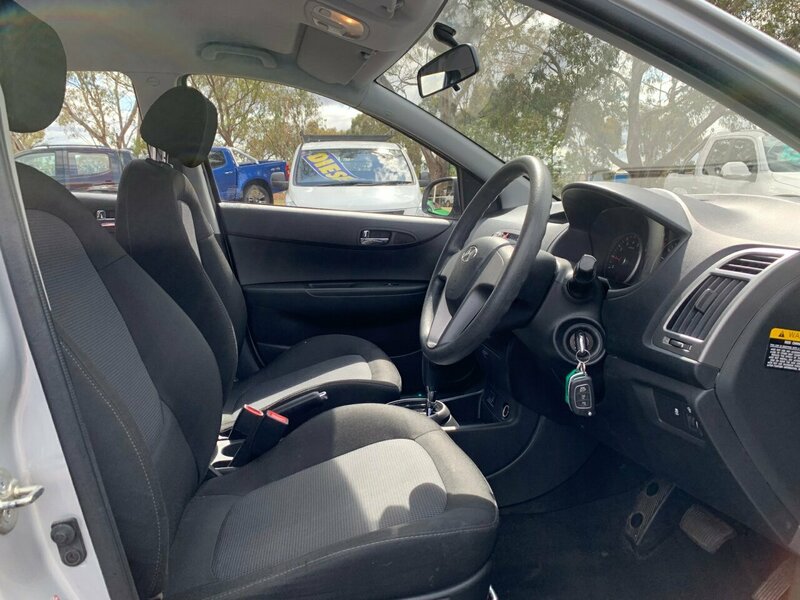 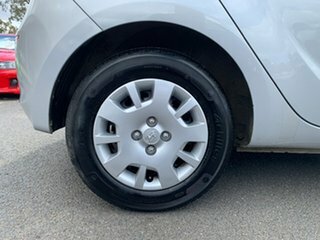 This vehicle represents great value at a reduced price, If you’re after a quality pre-owned vehicle and fantastic customer service call us today to book a test drive on this magnificent and well-kept vehicle., Be quick, Don't miss out! !